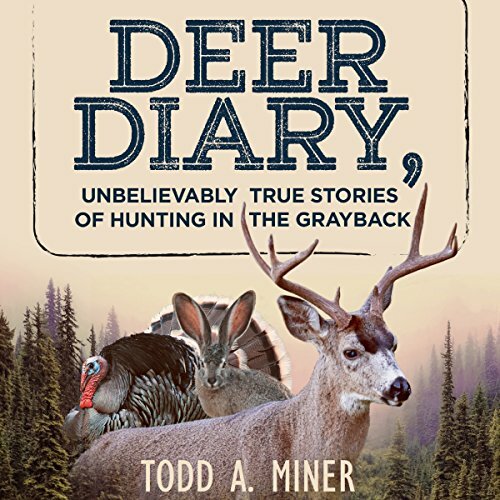 Showing results by author "Todd Miner"
The Miner family has hunted deer in the Grayback area of Southern Washington State for over 55 years. They have experienced dedication and despair... confusion and kindness... excitement and exhaustion. To the Miners, the hunting was more fun than the finding! Join Todd and his family and friends as they get lost in the woods, spooked in the night, and chased by the police. Oh... and they see some deer, too!